Nipsey Hussle is on the brink of greatness. After sharing the news that he signed a new joint venture deal with Atlantic Records, the Los Angeles rapper followed up the announcement with the promise of his major label debut, Victory Lap. 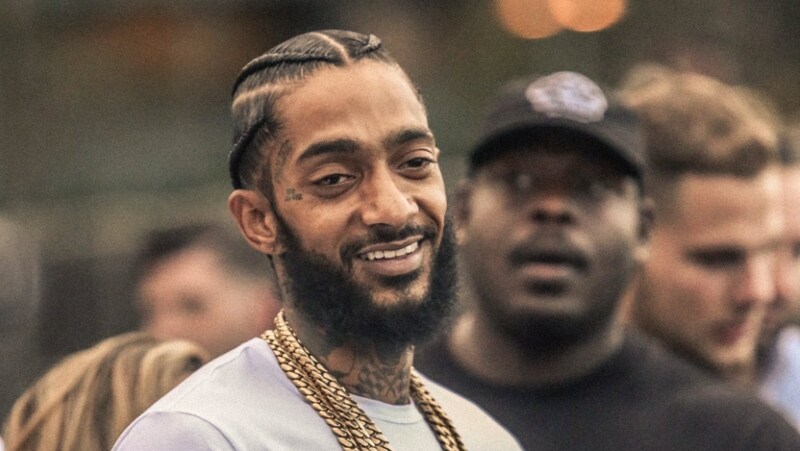 Today (Feb. 9), Nipsey shared the project's star-studded tracklist, boasting feature from the likes of Sean "Diddy" Combs, The-Dream, Kendrick Lamar, CeeLo Green, YG, Marsha Ambrosius and more. To date, Nipsey has released a couple singles from the project, including, "Rap N—s" and "Last Time That I Checc'd,". The documentary, titled 10 Rings, documents his journey to date, showcasing his decade-long grind leading up to what he's manifesting for the next chapter in his career. With his new project the talk of the town, it's clear that not only does hard work pay off, but this is only the beginning. Take a look at the track listing for Nipsey Hussle's long-earned Victory Lap, below.